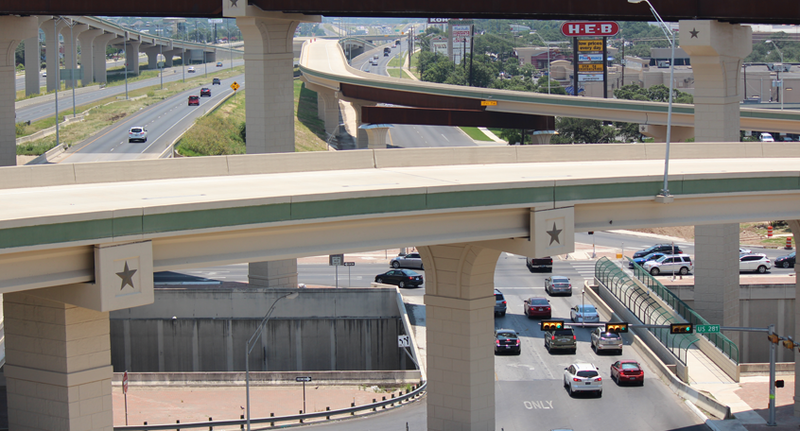 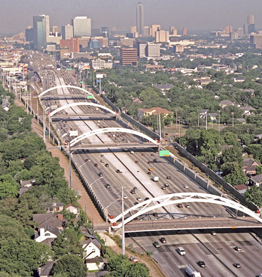 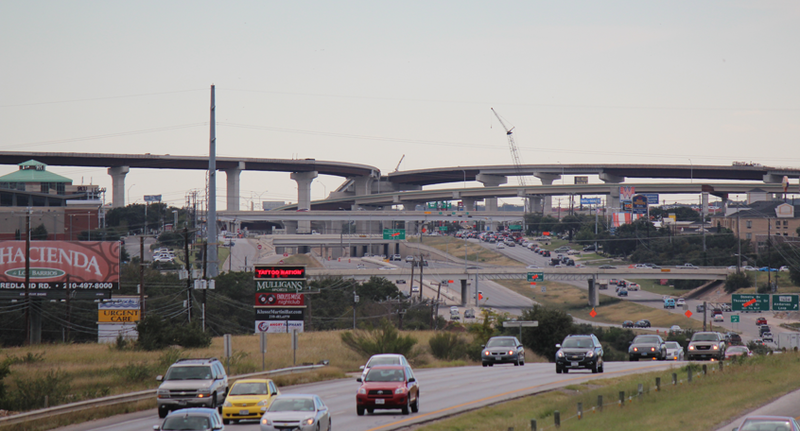 This design-build project involved the construction of the south half of the interchange between US281 and LP1604 in northern San Antonio, Texas. 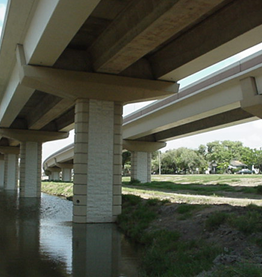 It included four direct connectors, widening of numerous existing under and overpasses on Loop 1604, pavements, pavement resurfacing including a stone matrix asphalt overlay of the mainlanes, storm drainage system expansion, water treatment ponds, traffic signals, ITS, signing, illumination, and pavement markings. 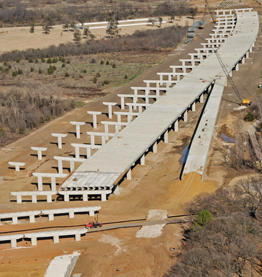 Construction began in March 2011and all four direct connectors were opened to traffic by December 21, 2012.